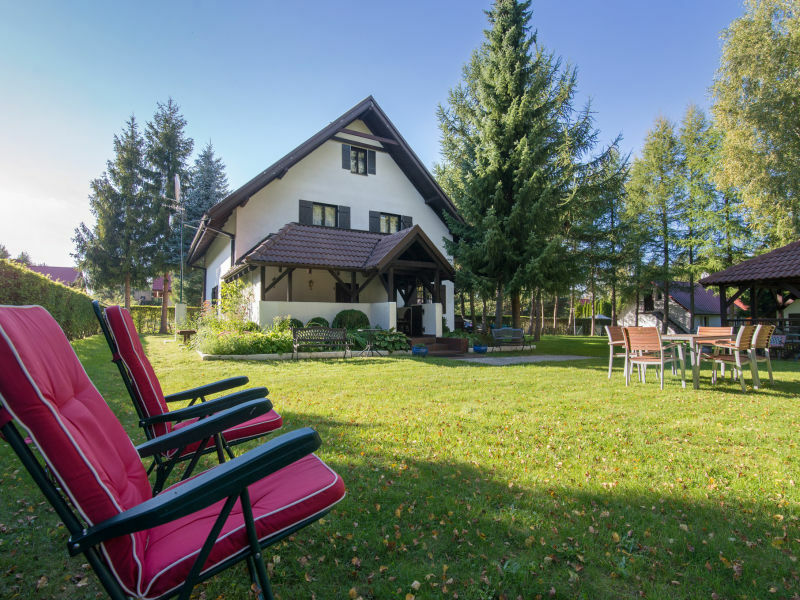 Cottage on the Polish Baltic Sea, ideal for up to 1 vacationers, with 1xbedroom, 1x childroom, 1xlivingoom, bathroom and terace - over 70m². 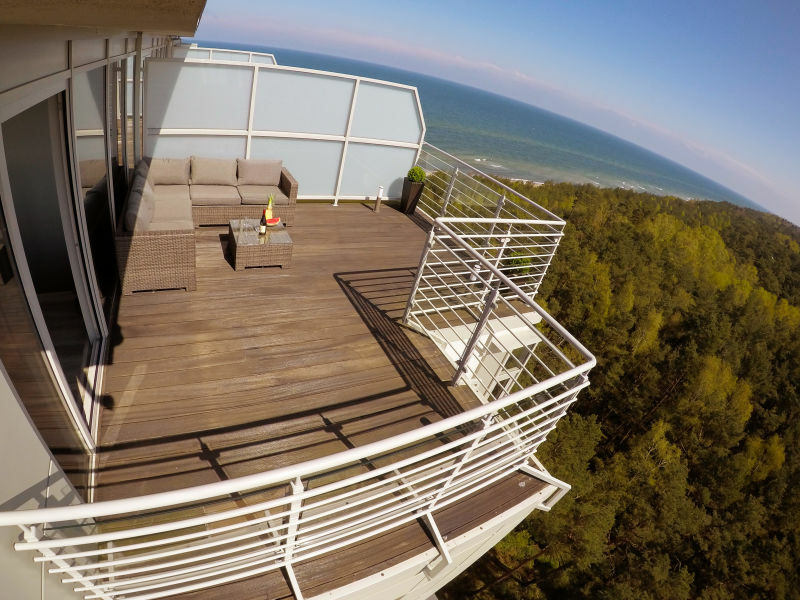 Luxurious vacation apartment with unforgetable panorama view from the Baltic Sea via endless forests to the Fritzower lake. 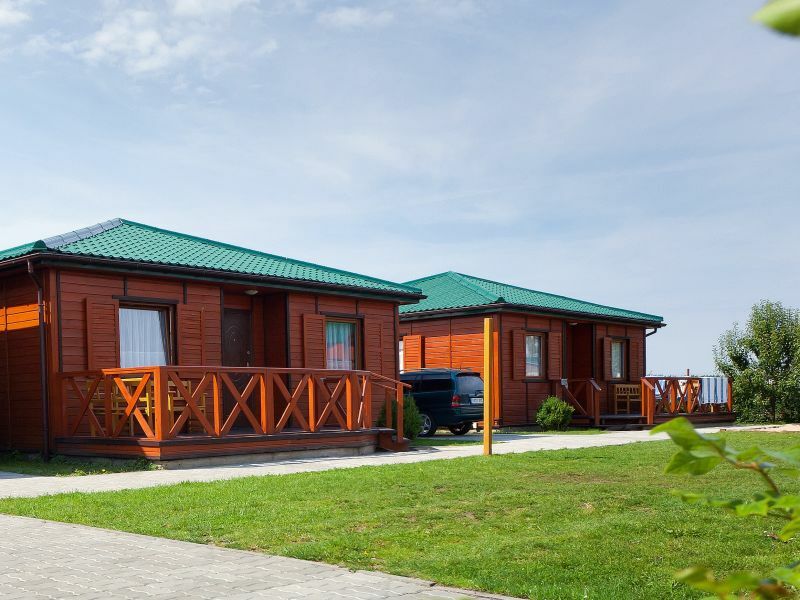 Cottage on the Polish Baltic Sea, ideal for up to 4 vacationers, with 1xbedroom, 1x childroom, 1xlivingoom, bathroom and terace - over 30m². 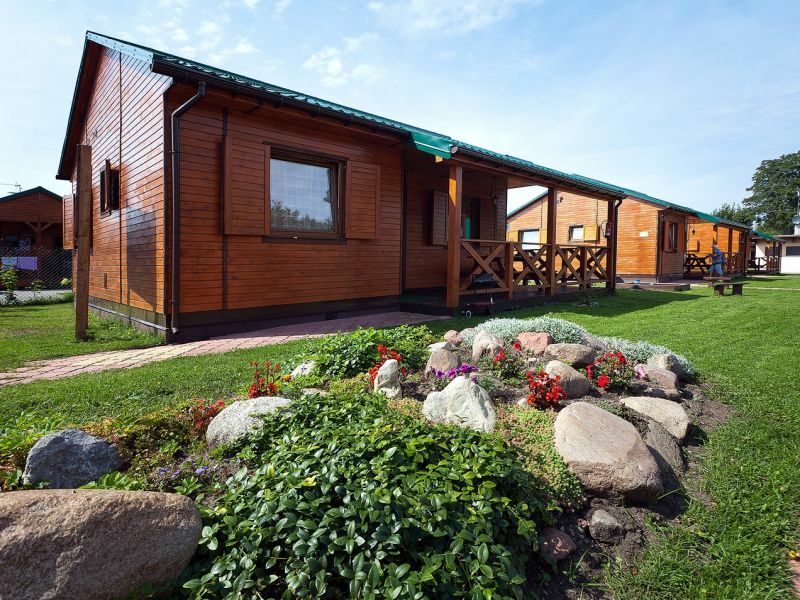 Cottage on the Polish Baltic Sea, ideal for up to 8 vacationers, with 2 bedrooms, spread over 70m². 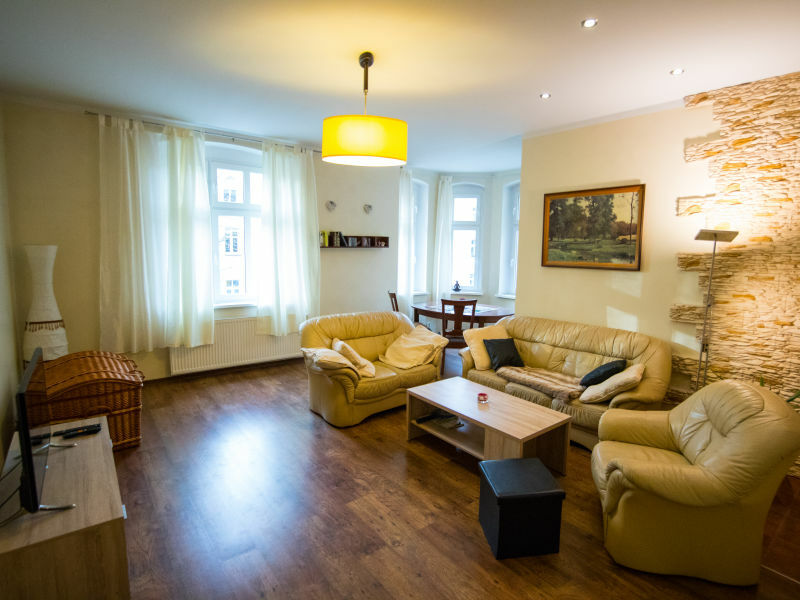 Spacious holiday apartment at the Polish Baltic coast! 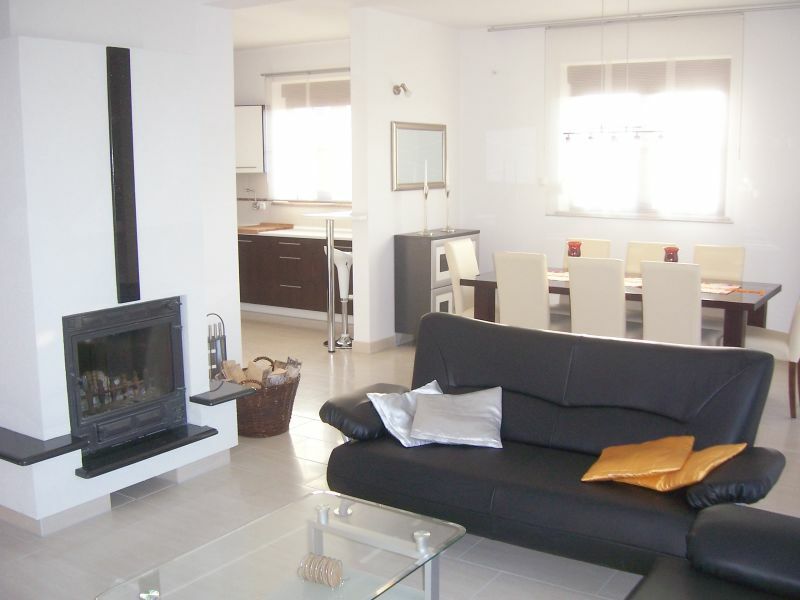 Space for up to 6 holiday makers on 96m², with wireless connection and balcony. 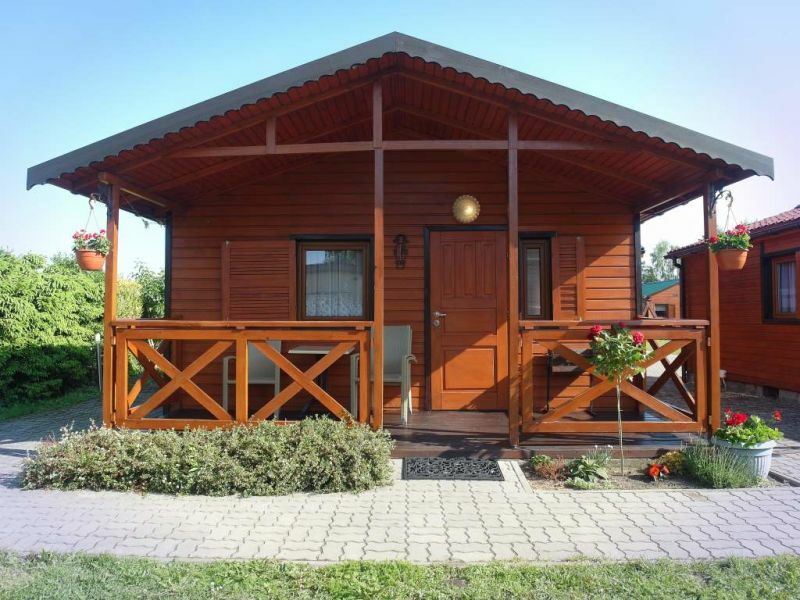 Cottage on the Polish Baltic Sea, ideal for up to 4 vacationers, with 1 bedrooms, 1 saloon a, bathroom and terace. Spread over 40m². 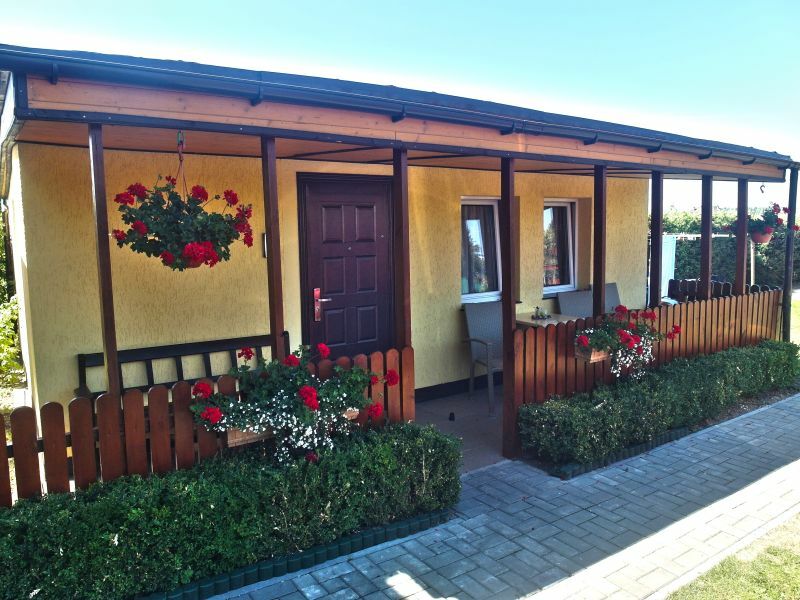 Cottage on the Polish Baltic Sea, ideal for up to 4 vacationers, with 1xbedroom, 1x childroom, 1xlivingoom, bathroom and terace - over 36m². 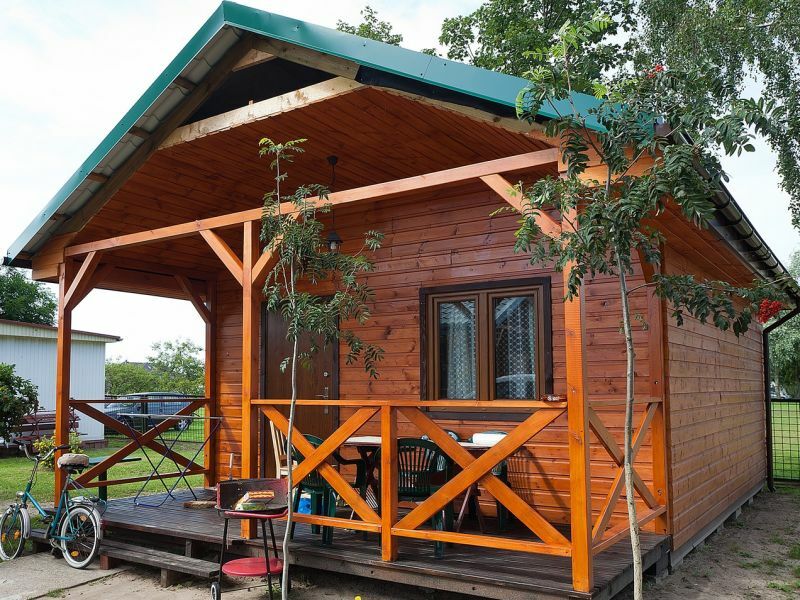 Comfort house, quiet hillside location, picturesque surroundings, directly by 3 lakes, private jetty for fishing and sunbathing, Wigry National Park.